Is Search Engine Submission Necessary for My Website? 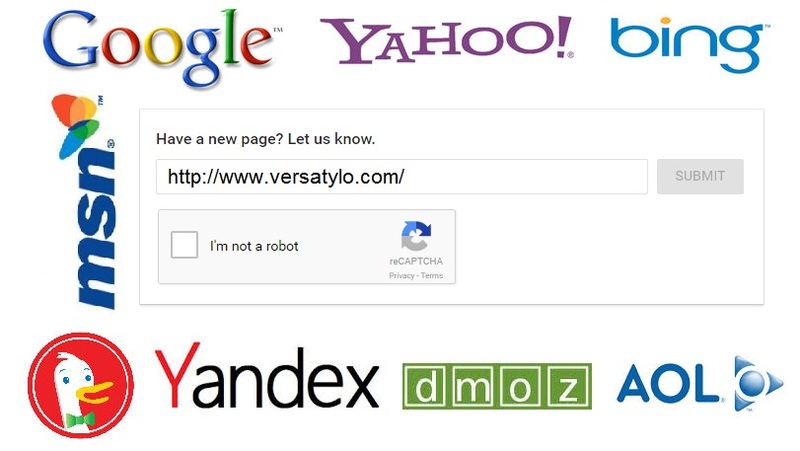 Most of search engines nowadays crawl and index pages by following links. Using that logic, a single inbound link from any already-indexed page will identify your page to the engine. Subsequently, if that page links to other pages within your site, they will also be indexed… and so on. The simple answer is no – search engine submission isn’t necessary. It should be noted that submitting your site to Google, Yahoo, MSN, and many others is fee. We are Website Design and Development, Search Engine Optimization, Graphic Design and Interactive Media Development Company which gives the latest approach to design your website. Website design is very necessary part of any kind of business to get more revenue.